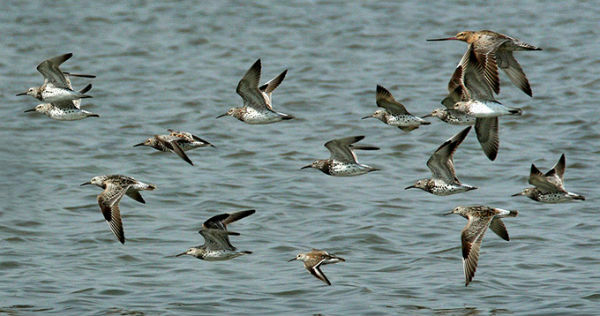 The latest discovery will jolt all the modern day devices of navigation, and the new navigational device to reckon with is- the bar tailed godwit’s navigational system. Wild life creatures fascinate with their movements, features, characteristics and style. The Bar Tailed Godwit Bird undertakes one of the most marvellous and amazing migrations ever witnessed by mankind. The birds 7,000 miles (11000 km) journey can last for more than approximately eight days. Researchers believe that a couple of bird’s species make use of the magnetic field of the earth in order to navigate, just like they had a compass built within their brain. 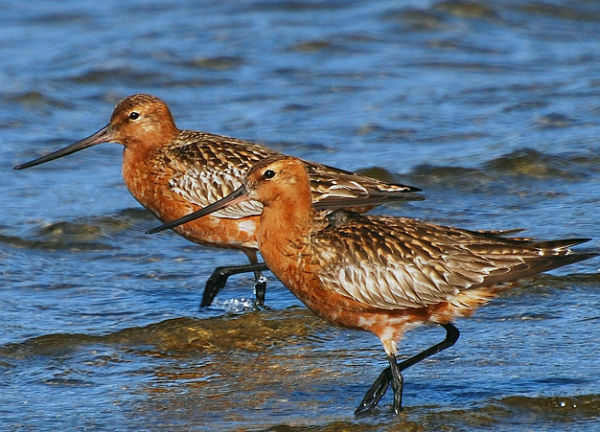 There is also a likelihood that the Godwit also navigates with the help of the sun during the day and with the help of the stars during the night. It is also contemplated that the Godwit is capable of sensing any upcoming storm systems which let it avail the benefit arising due to the tailwinds. The details how these incredible bird make their journey baffles the experts, and they just watch in awe the journey of these birds. Such a marvel of nature and the gifts the Lord has bestowed upon them makes us feel humble in comparison. Yet we humans are ignorant or rather tend to ignore the marvel of Mother Nature and try to intimidate the lesser fortunate creatures. It is time to sit back and appreciate their abilities and learn from them.